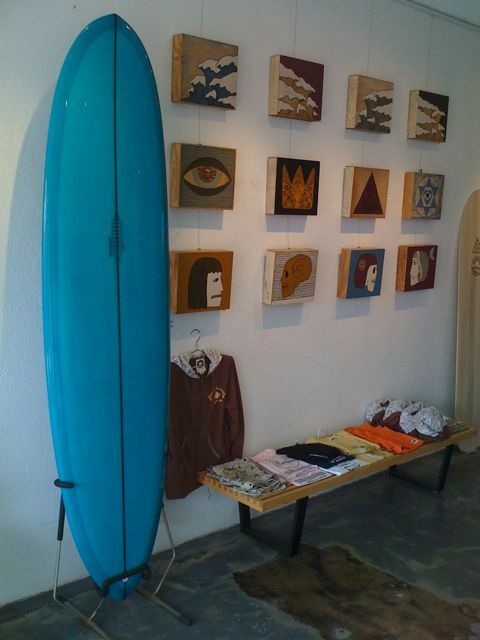 New boards at Surfindian in Pacific Beach. 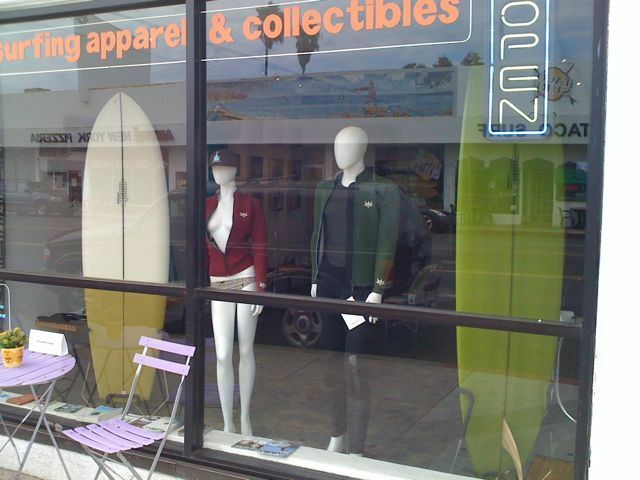 Stop in and check out all of the great art, clothes, DVDs, fins and all kinds of other cool stuff. 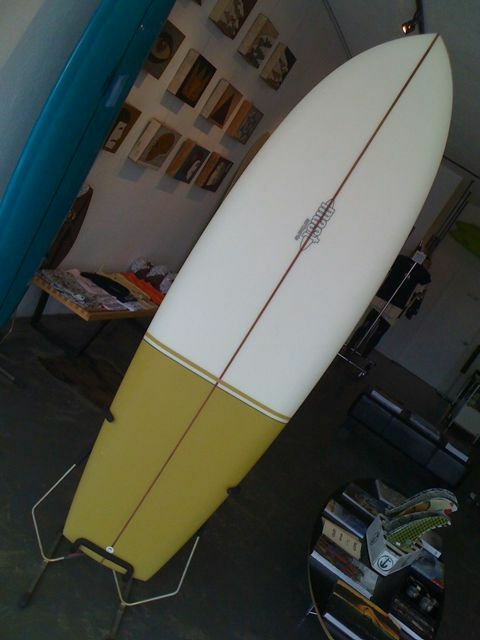 7’11” hillbilly hull/glider, pond scum resin tint, fins 101 bamboo flex fin, SPEED!